As well as being the primary website that people come to when they are looking for business events to attend in Adelaide, we also want to create great resources for those organising events. 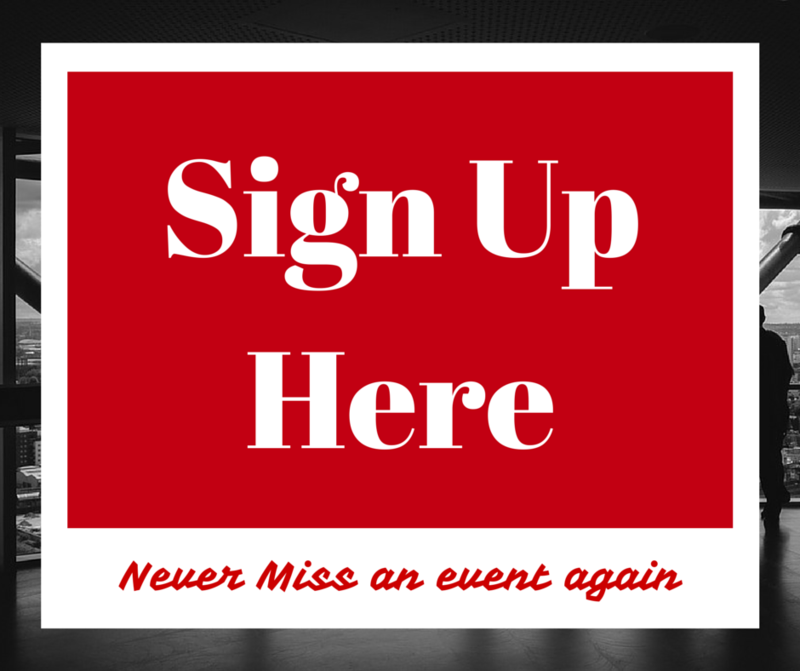 Submit an Event via our form to ensure it goes into our calendar and weekly email. Sign up below to be kept up to date on our activities and to learn how you can benefit.